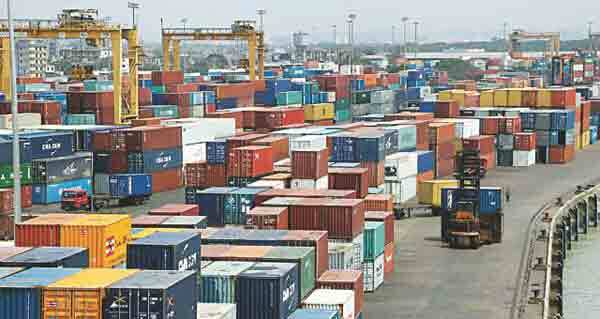 Dhaka, Bangladesh (BBN) – Bangladesh’s overall imports fell substantially in the month of January due mainly to the ongoing political unrest, officials said on Monday. 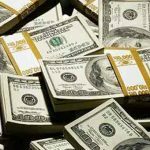 Opening of letters of credit (LCs) against imports, generally known as import orders, decreased by more than 7.0 per cent to US$ 3.20 billion in January last from $3.45 billion in the corresponding period of the previous calendar year. 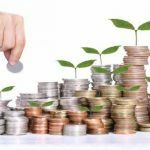 On the other hand, the settlement of LCs, generally known as actual imports, dropped by 7.54 per cent to $3.04 billion during the period under review from $3.29 billion in the same period in the previous year. 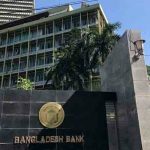 Talking to BBN, a senior official of the Bangladesh Bank (BB), the country’s central bank, said the country’s overall imports may fall further in the coming months if the ongoing political turmoil continues. Import order of different essential items including scrap vessels, raw cotton and petroleum products decreased during the period under review, the BB official added. 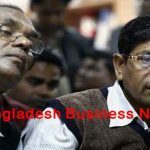 He also said back-to-back import orders for readymade garment (RMG) products including fabrics and accessories along with capital machinery import orders increased in last month despite the political turmoil. “Most of businessmen are maintaining wait-and-see policy to avoid financial risk due to the political turmoil,” a senior official of a lending private commercial bank said. He also said the supply chain has been severely affected since January 5 following the countrywide blockade and shutdowns, enforced by the BNP-led 20-pary alliance.